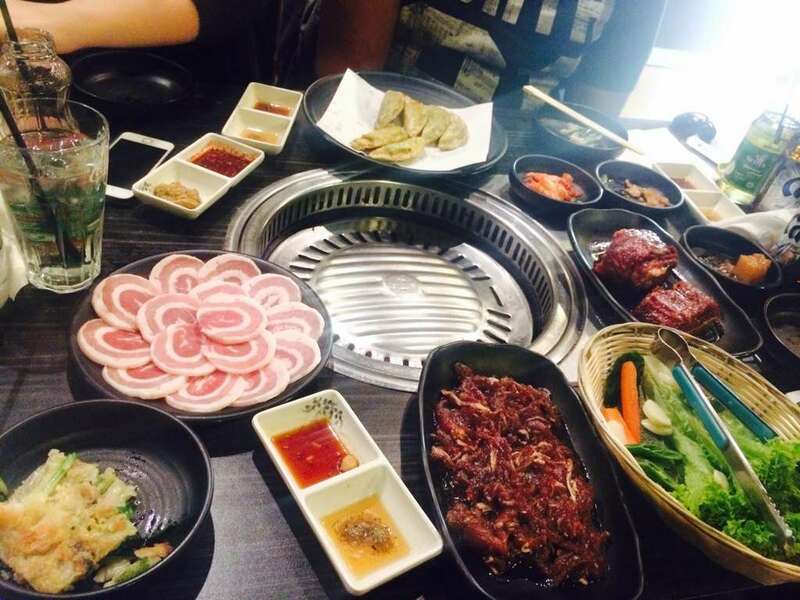 Delicious Korean BBQ @ decent prices! :D Great for dining in groups too but prepared to wait in line! But I promise you it'll be worth the wait! 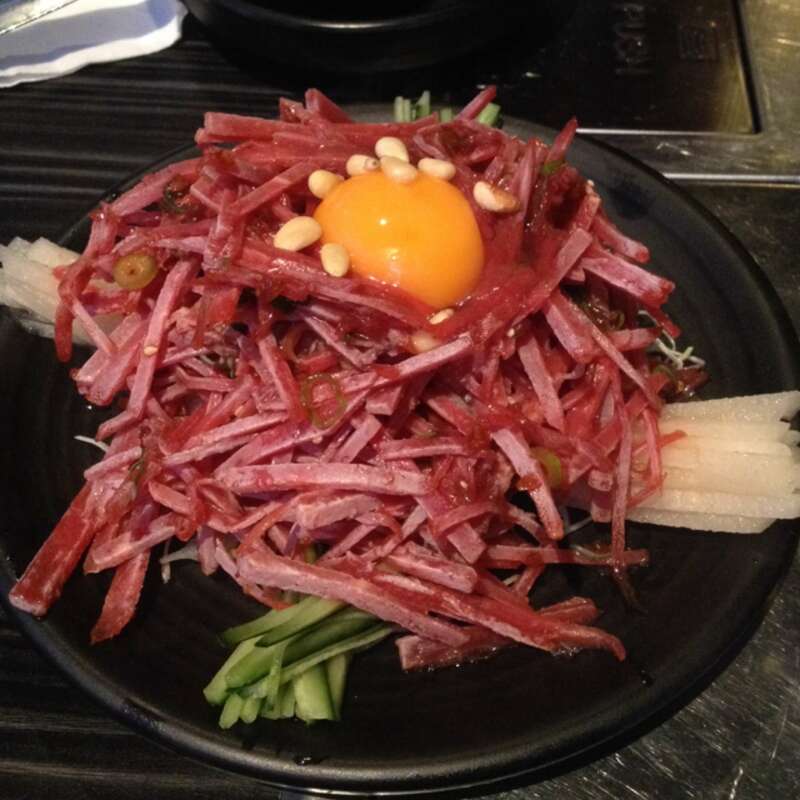 Tasty Korean food. Consistent quality. Gets a bit crowded at night. 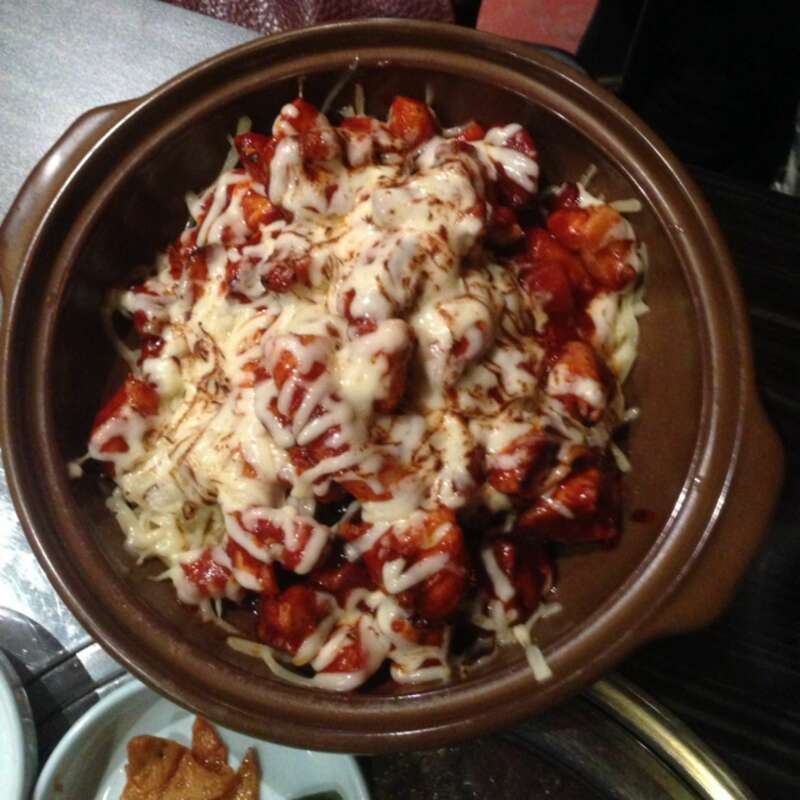 Cheese chilli chicken is as delicious as it is hot - extremely! 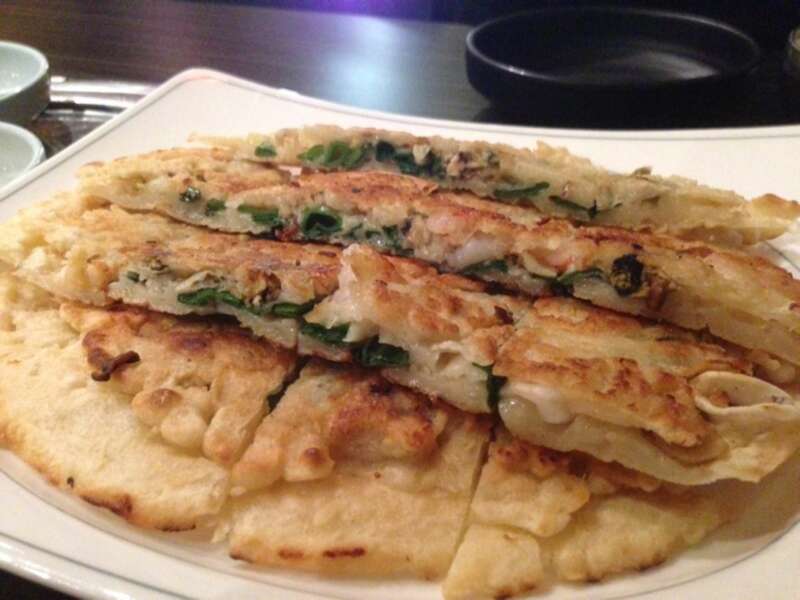 The seafood pancake is also as good as the reviews say it is. Not a huge fan of the pork kimchi soup but otherwise it was a thoroughly enjoyable feed. Their spicy and sweet chicken is the bomb. 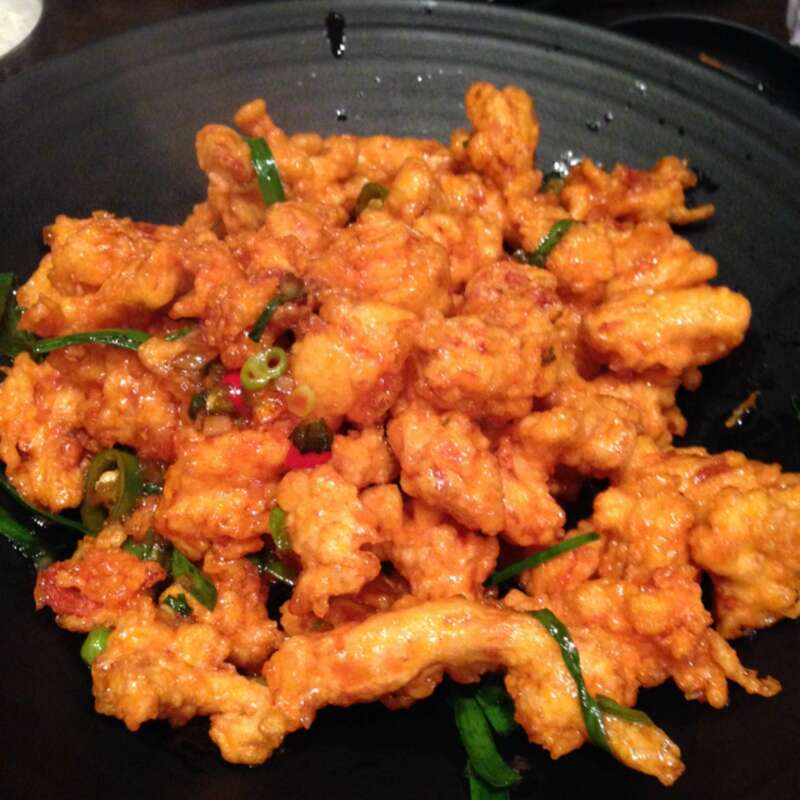 Crispy deep fried knobs of chicken coated with a sticky spicy sweet and savoury sauce. OMG!! !